GIC would like to offer $99 Radon testing for a limited time! Radon is a cancer-causing radioactive gas, that can not be detected by smell or taste. 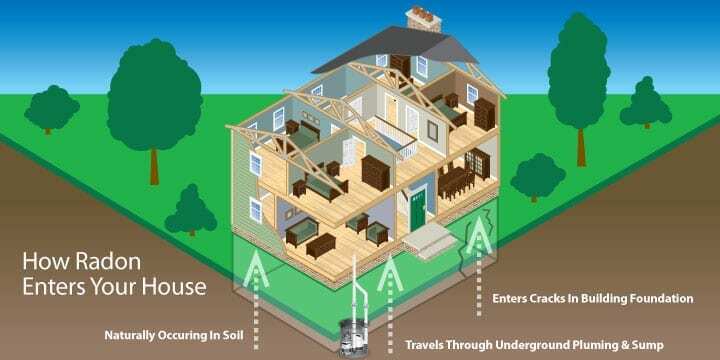 This deadly gas builds up under the foundation of your home and most homeowners are unaware of its presence. Radon unfortunately is becoming the second leading cause of Lung Cancer in the United States. Consequently there are also findings that children are more susceptible to the gas than adults. The age of your home doesn’t matter, any home could be at risk. This gas enters the living space through plumbing holes or cracks in the foundation of your home. Since there are not any immediate symptoms to alert you of a problem, getting a test done is the only way to find out if your home is being affected. 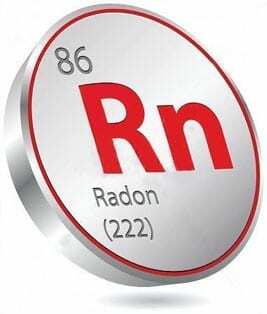 If you do have a positive testing for Radon, there are ways to help vent the gas to the outside of the home. Most improvements will cost you under $500 to vent this gas outdoors. Don’t let this “silent killer” cause you or your loved ones health problems! Call Green Improvement Consulting today at 816-301-4448 to schedule your testing!